Dilraba and Merxat bring Aladdin back to China. Jay Walk Studio has announced an anthology series of made-for-streaming Disney princess films starring many of its actors. The project is the realization of Jay Walk’s deal with Disney last year, and already has a huge cast signed up. Other than Jay Walk’s own Yang Mi, Dilraba, Daisy, and Zhang Yunlong as well as other artists such as Zhou Dongyu, Zhang Xueying, Li Qin, Zhang Ruonan, Wan Qian, Merxat, Hanikezi, Yang Yang, Chen Feiyu, Xu Kai , Chen Chuhe, Ning Jing, Li Bingbing, and Ni Ni. The anthology series will, among others, star Zhang Xueying in Beauty and the Beast, Li Qin in Cinderella, Yang Mi in the Princess and the Frog, and Zhang Ruonan in the Little Mermaid. Here’s a first video glimpse at the cast and set of Wang Kai and co.’s Held in the Lonely Castle 孤城闭 as they (and we) wish you all the luck in the world. Personally I feel 2016 has been a rather lackluster year for dramas, and there wasn’t a single show that had me completely invested. My standards have risen exponentially after a slew of good dramas in late 2015, and I’m hoping some of the shows from the 2017 lineup will make up for the disappointment this year. That being said, I probably have missed out on a couple of gems this year, so feel free to suggest your favourites below. This is my first time reviewing anything, so do bear with my ramblings as I try and figure everything out. I also owe a huge thanks to the team at CFensi, especially 0kuo0 and idarklight, for patiently answering all my questions and making sure I settled in with minimal hiccups. All productions are listed in the order they aired, and I’ve also included some short commentary on dramas I dropped. I still refuse this English title. Also, there’s no way they can outrun those cars. The top three would have to be one of the three major successes of the year for me. Actress Dilraba designs her own sunglasses as a part of a charity campaign for Harper’s Bazaar. She is currently filming a romantic comedy with Guo Jingfei called 21 karats 21克拉, just finished another one (Proud and Prejudice 傲娇与偏见), and will be playing a fox spirit opposite Gao Weiguang (finally!) 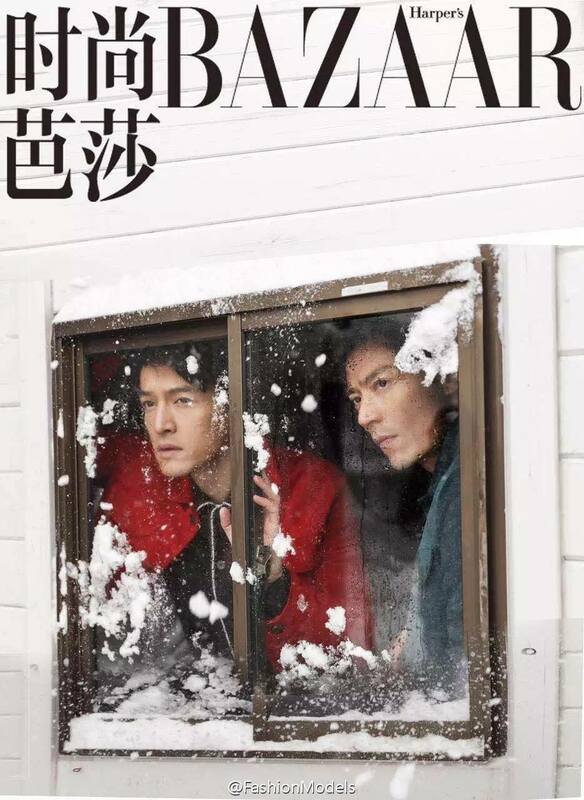 in the upcoming drama version of Three Lifetimes, Ten Thousand Kilometers of Peach Blossoms 三生三世十里桃花. Finally, a teaser that isn’t just a smash-up of spoilers. Based on the book of the same name, Revive: SuperStar 重生之名流巨星 tells of a struggling actor’s reincarnation as an younger artist (Ma Ke) and his path to stardom. On the way he is helped by his agent and lover (Xu Haiqiao), a seasoned actor (Pong Nawat), a female actress who fakes a relationship with him ( Zhang Xinyu), and one who fakes a marriage with him (Han Chae-young). I love that they actually put effort into the teaser, and the cinematography is a huge step-up from most idol dramas. 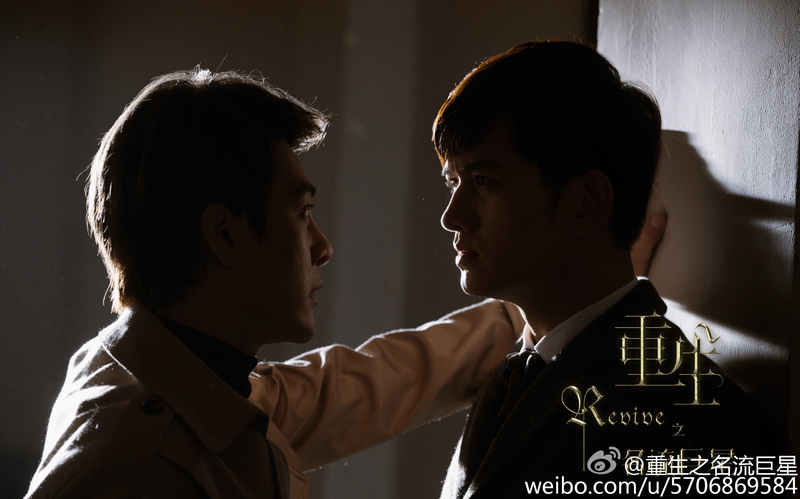 Unfortunately, I’m going to guess this is going to be the second drama after Nirvana in Fire to break up the canon couple and force the male lead to have a heterosexual one. 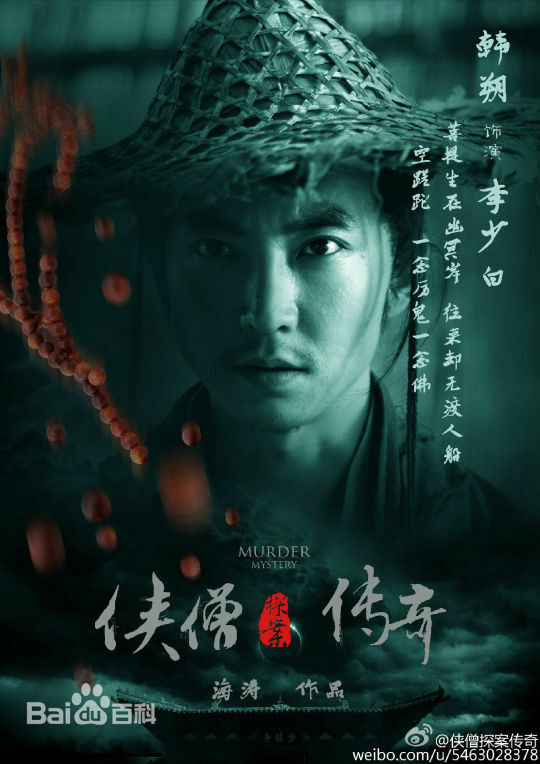 Neither is it the latest one, since that honor goes to Ma Ke, Qiao Zhenyu, and Zhang Xinyu’s Song of Phoenix.